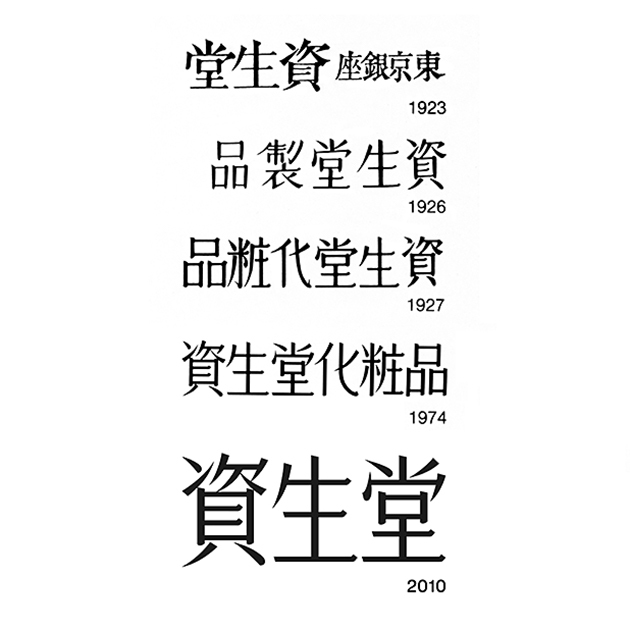 Shiseido has always been about doing things a little differently. When Arinobu Fukuhara threw open the doors and welcomed the first customers into his Ginza district pharmacy, it signaled the beginning of a company that would change the beauty landscape. It was 1872, and the Shiseido founder had just introduced Japan to its first Western-style pharmacy. More than 140 years later, Shiseido continues to thoughtfully fuse Eastern and Western philosophies and innovations together to serve as a beacon of beauty inspiration—especially the Japanese sense of spiritual beauty—for women all over the globe. We believe that beauty can be found everywhere, in everything and in every person, and we know that meaningful beauty is so much more than just what we can see. Beauty is a shared feeling; it is diverse, and it is unifying. When we feel beautiful and confident, we can’t help but feel inspired to go out into the world and make a positive difference to other people’s lives. By inspiring empathy, beauty is the ultimate force for goodness. And true beauty is made with soul. Shiseido believes that beauty truly comes alive when body and soul are healthy and full of vitality. We empower your skin so that the beauty within you and your expressions come to life, at every moment and throughout your lifetime. We nurture your skin both on the surface and from deep within, solving skin concerns while strengthening the skin itself. And to nourish both body and soul, we engage Japan’s unique aesthetics - indulging the senses through color, fragrance and texture. Invigorated beauty inspires confidence and openness, enabling you to better appreciate yourself and others in celebration of life. Arinobu Fukuhara recognized that there is immense power in a name. The right name has the power to stand the test of time and it has an almost unique ability to inspire everyone who encounters it. In its entirety, the passage in Yi Jing reads: “Praise the virtues of the earth, that is where anything and everything is born from.” Even today, the name Shiseido still perfectly embodies our commitment to leading beauty innovation by combining the best of Western science with Eastern wisdom. The Camellia flower motif that’s synonymous with Shiseido was created by accomplished artist and photographer – and son of our founder – Shinzo Fukuhara when he became the first president of Shiseido in 1915. Having studied art in Europe, Shinzo found himself endlessly inspired by Art Nouveau and its artistic interpretation of flowers and plants. His chosen subject, the Camellia flower (known in Japan as Hanatsubaki), is a beautiful flowering evergreen shrub boasting fiercely pigmented but delicately formed petals. Found mostly in eastern and southern Asia, the precious Camellia is representative of the strength and complexities we each have within us. To the Japanese people, the Camellia has long been a symbol of the divine and has played an integral role in our traditional ceremonies for hundreds of years. More than a century later, Shinzo’s Camellia flower design remains unchanged (despite a few subtle adjustments), a testament to his artistic vision and a symbol of our commitment to beauty.